former “Suits” star to the royal family. British throne to walk her down the aisle. The news comes after Meghan’s father, Thomas Markle, backed out of the special honor due to health problems. Meghan, 36, announced on Thursday that her father would not be attending her wedding to Prince Harry this weekend. 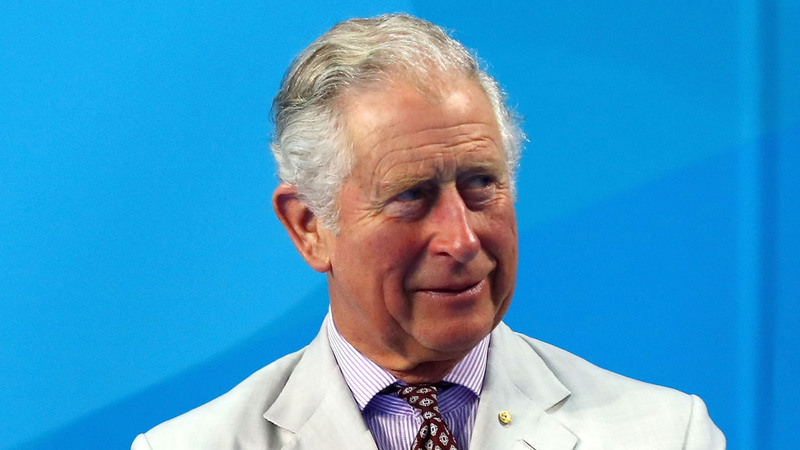 Charles, 69, is reportedly thrilled to walk Meghan down the aisle. Plus, this won’t be the first time he’s held a bride’s elbow as she got married. He held the same honor for Mountbatten heiress, Alexandra Knatchbull, as she married Thomas Hooper. Prince Charles was extremely close to Alexandra’s great grandfather Lord Louis Mountbatten, as a child. He considered Louis a mentor and father figure for many years. Meghan will also have a little help at her wedding from a huge bridal party! She’ll be accompanied by a squad of 10 bridesmaids and page boys, which will include Princess Charlotte and Prince George. Don’t miss a second of the royal wedding! Tune in on AccessOnline.com, on AccessOnline’s YouTube and our Facebook page at 2 AM PT/5 AM EST for the whole ceremony.